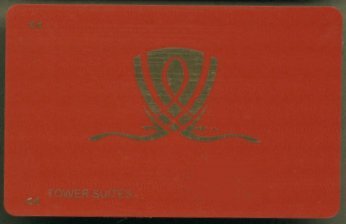 Various embossing differences exist i.e. 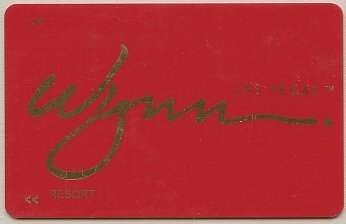 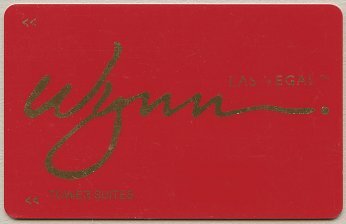 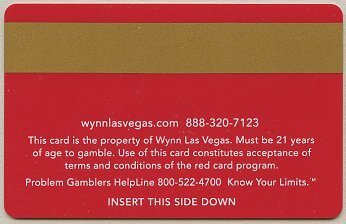 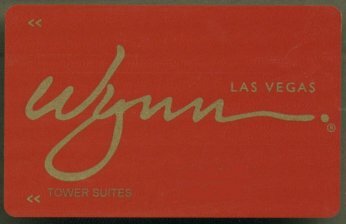 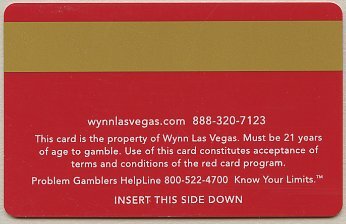 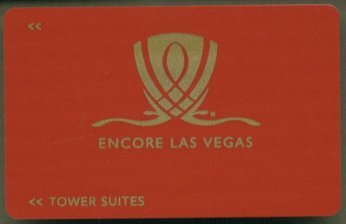 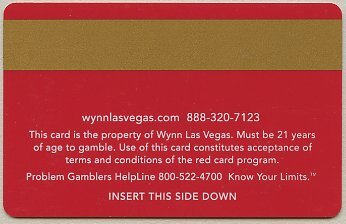 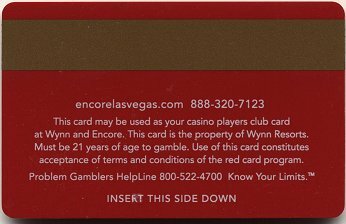 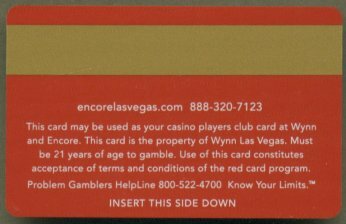 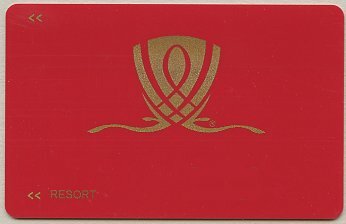 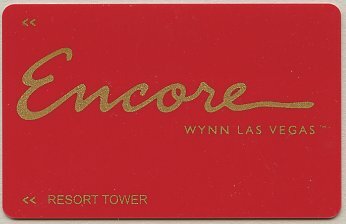 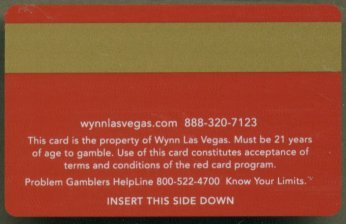 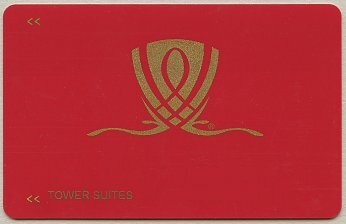 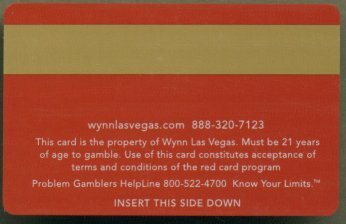 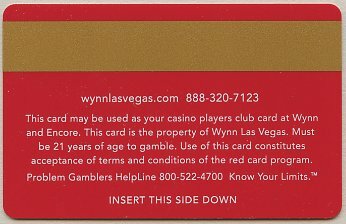 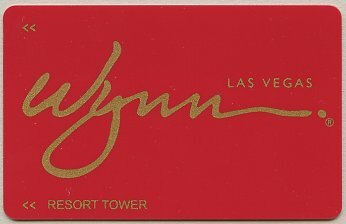 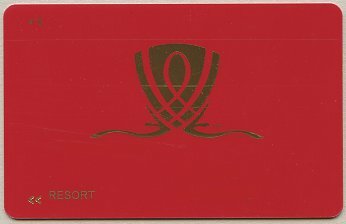 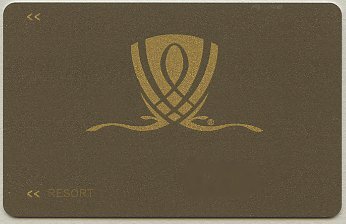 "Resort", "Tower Suites"
Wynn name in gold on red card / TM at right of "Vegas"
after last "n" in "Wynn"
Encore name in gold on red card / TM at right of "Vegas"
Please note that some of the above scans have had names and member numbers digitally removed. 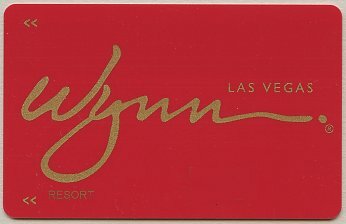 To the best of my knowledge, the card appearing below is not a room key. 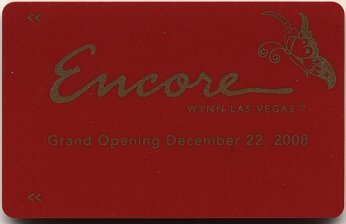 This card is known to have been issued as a slot club card during the Encore grand opening. 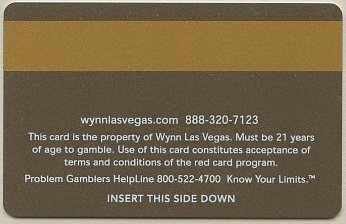 and appears here only to clarify information I have regarding its use. 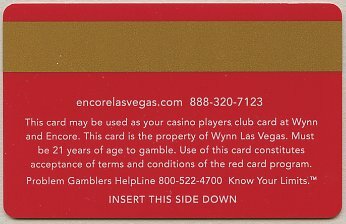 Although I do not collect slot club cards myself, I find this a very interesting card.